Hi! I’m Ehi Zedomi. I love Jesus, I love the bible and love to teach it. I love my husband, I love my children, I love cooking and baking cupcakes, I love writing and speaking to inspire, educate and empower. I live for an audience of One, Jesus, and He gives me an audience to serve and those who will serve me. I am a happy girl, and I am living fulfilled. 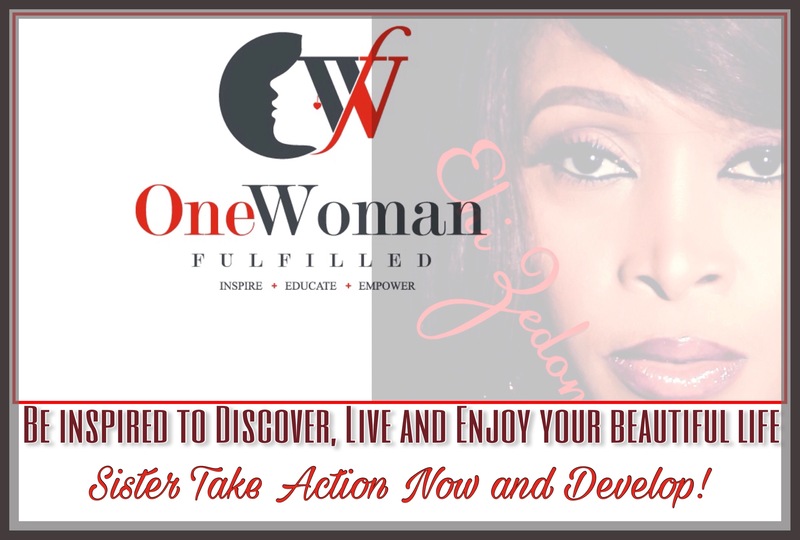 I am one woman fulfilled and I am on a mission to helping another woman become “one woman fulfilled.” I call myself a Life Fulfillment Partner. I partner with Jesus and with people, to bring people to the place of fulfillment. I help people live fulfilled lives. I have come to understand that in everyone is a pull to live the life of fulfillment, that is the life they were born to live. There was a need in the world, and specifically you were created with the functionality, the features, the specifications and solution to meet that need. It is like a magnet, the need you were created to meet, pulls you to it, because you have the solution. Connecting to that need and walking the path to meet the need, is called living “the life” of fulfillment. However, majority of the people go through life never realizing this, but for the few that do, the life of fulfillment becomes to them a full, rich, successful and satisfying life, a life of abundance, an overflowing life that becomes a great blessing to others. The anointing of God upon my ministry is the anointing to bring people to the place of fulfillment. For many years I searched for fulfillment in my life. I was unhappy and dissatisfied with my life, even though it looked great to others. I felt stuck. Fell into debt. Couldn’t see any hope of progress. My faith didn’t seem to be working at all. I just did not know what to do or who to turn to. I was in a dark place, the lowest point of my life at the time, and I thought of ending it all. God gave me a second chance at life. He walked alongside me teaching and leading me and He brought me to the place of fulfillment. As I progressed, I realised that the need I was created to meet had been pulling me to it all this while and I had just discovered the solution I am meant to deliver to my world. 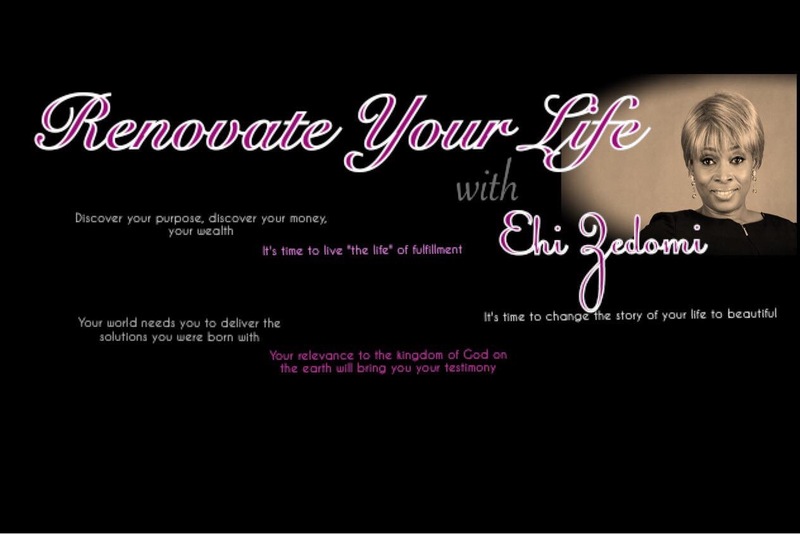 Now, with One Woman Fulfilled, I want to walk alongside other women to bring them to the place of fulfillment.